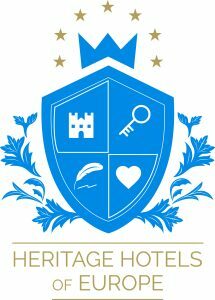 Heritage Hotels of Europe is a federation of hotel associations from several countries in Europe. These hotel associations have united to present all their beautiful and tradition-rich hotels to you under one flag. Our portfolio of properties offers historic castles, fortresses as well as manor houses and country homes but also palaces and city palais in different European countries.